Indian Vanity Case: Is This Sephora Delhi? So I saw this at Select City Walk today, and Sephora immediately jumped to my mind. There was news that they're opening in Delhi this year. I reached home and googled 'Sephora models' then 'Sephora makeup models', but I couldn't find that model in the pic. It's right next to the MAC store. 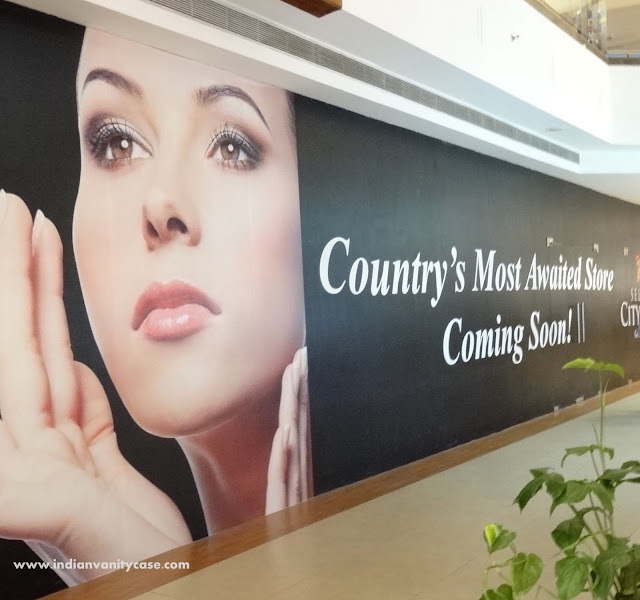 "Country's Most Awaited Store Coming Soon!" Hey CZ its sure its ephora coz in the store directory for select citywalk it shows coming soon sephora!!!YAY!! I was there on Friday too! and my husband pointed out ' hey look, must be sephora!' haha. gosh he was more alert then i was!! super excited!! i want to do the jiggy dance :) :) i'm pretty sure its going to be sephora since there was an article some months back about the deal being picked up by some delhi based luxury retailers and not reliance!! anyhoo, sephora for delhi!! yay yay!! I think that is the Steve Madden store opening up by 15th July. I hope I'm wrong!! I want SEPHORA!! 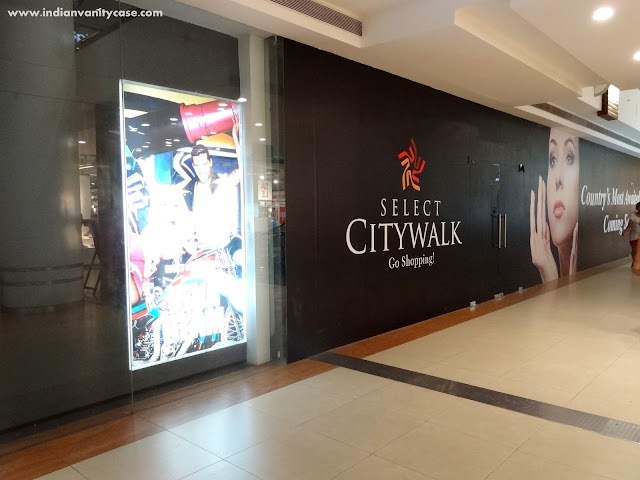 Yeah thats Sephora..Its on the coming soon list of stores on the Select Citywalk mall website..
Any idea when is sephora gonna launch? I think its the controversial FDI in multi brand retail row which is holding this wonderful store to open shop in India...but it should open up as soon as our political parties decide in its favor in concensus...haha..